Perfect accommodation within perfect surroundings. Ground floor double and single bed family guest room with shower en-suite. 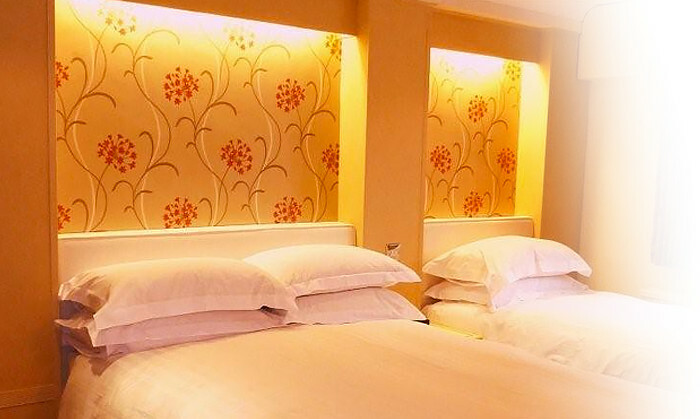 1st Floor Supreme Air conditioned King-Double Room. Bath & Separate Shower En-suite. 1st Floor Supreme Double Room with Shower En-suite. Ground Floor Supreme King-Double Room. Bath and Shower En-suite. Ground Floor Double Room with Shower En-suite. 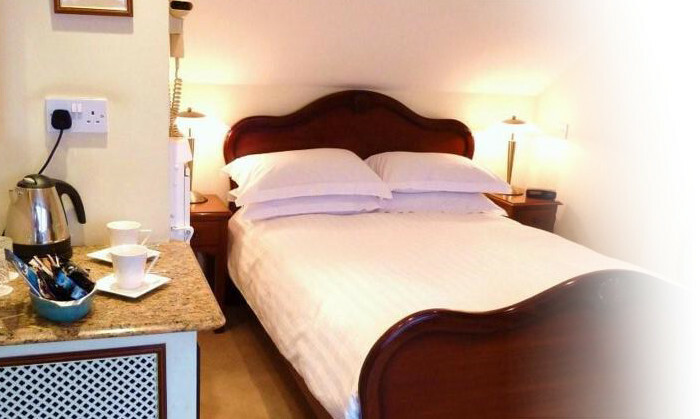 Located on the main Tadcaster Road just opposite York race course, the Burswood Guest House offers very well equipped bedrooms and bathrooms including some on the ground floor. Breakfast is taken in the comfortable dining room and is freshly cooked to order using good quality ingredients. Off-street car parking is a welcome feature and a number of pubs and hotels are within easy walking distance for dinner. 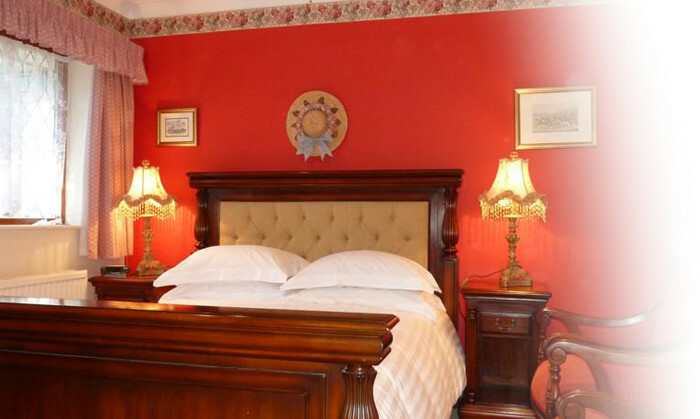 For your pleasure, we have tastefully decorated our guest rooms and fitted them out with beautiful beds and bedroom furniture, plus a few antiques together with the best in bedding for your comfort. For your every need and requirement, our en-suite bath and shower rooms have been designed and fitted out with luxury in mind, 3 of the rooms featuring Luxury air conditioning, using only the best of towels and bath sheets. Our Dining Room’s panoramic windows overlook our garden which provides a superb backdrop to leisurely enjoy the tasty Burswood full English breakfast, on English bone china whilst watching the birds feeding. All meats are locally sourced, plus fresh fruit, juices, cereals, tea and fresh coffee. 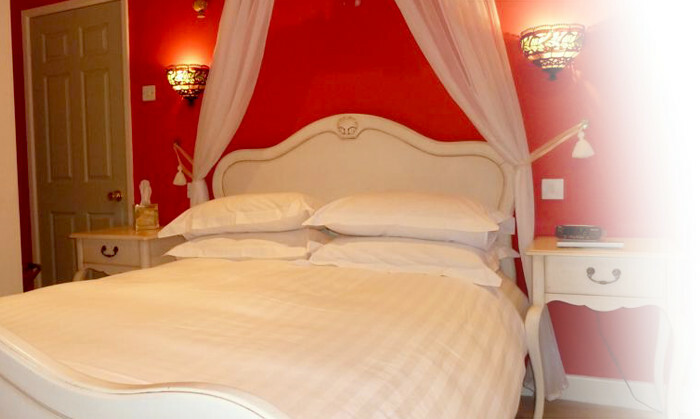 All the extras in the bedrooms: everything you could possibly want and then more... Superb breakfast, friendly and helpful staff. 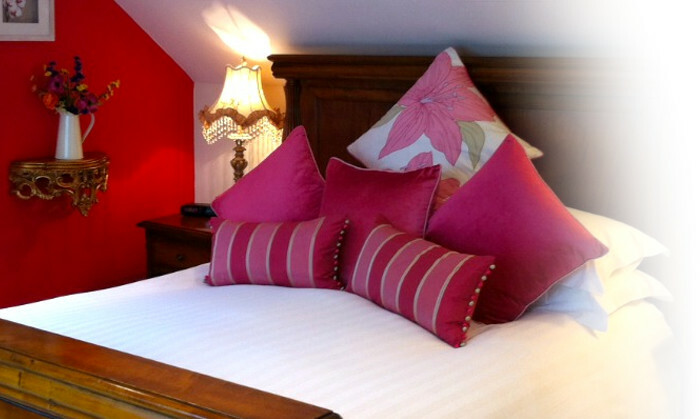 All the extras in the bedrooms: everything you could possibly want and then more… Superb breakfast, friendly and helpful staff. 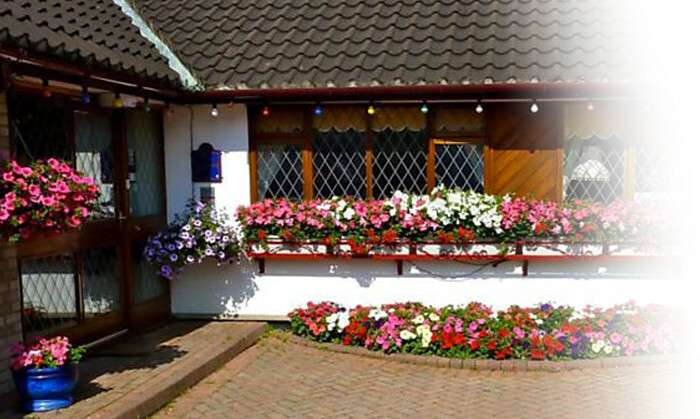 The staff were excellent, the room was very comfortable and spotless. the breakfast was very good with a good choice, cooked just as we liked it. Friendly helpful staff. Scrupulously clean. Excellent varied breakfasts. Comfortable room. © Copyright 2014 Burswood Guest House. Burswood Guesthouse, 68 Tadcaster Road Dringhouses, York, YO24 1LR.